Funding for Common Ground’s after-school programs is on the line. Read about these programs and the budget cuts below. Check out powerful testimony from Ashton Killlilea, whose experiences in after-school programs as a young person put her on a path to her work at Common Ground today. Read the New Haven Independent’s coverage of these cuts and Common Ground’s programs (Photo credit: The image at the top of this article comes from the Independent’s coverage). And … please contact Representative Toni Walker (Toni.Walker@cga.ct.gov/(860) 240-8585) who represents New Haven and co-chairs the Appropriations Committee, and your own state legislators. 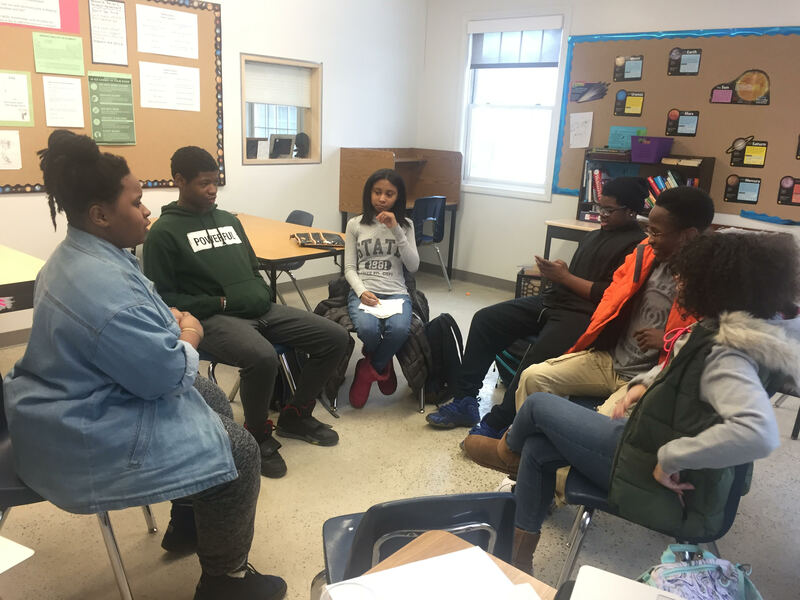 Each week this spring, 127 of Common Ground High School’s 195 students are after school long after the last school bell rings. On Mondays, Jalyn Johnson and 10 other students in the Medical Arts program are busy dissecting a pig. “What I really appreciate,” says Johnson, “is learning about the anatomy of different animals, and how it’s similar to our own bodies.” The program is one of several led by Maite Aguirre, a Common Ground teaching assistant. “The students who attend the STEM After school programs are very curious and full of questions about the world around them,” says Aguirre. 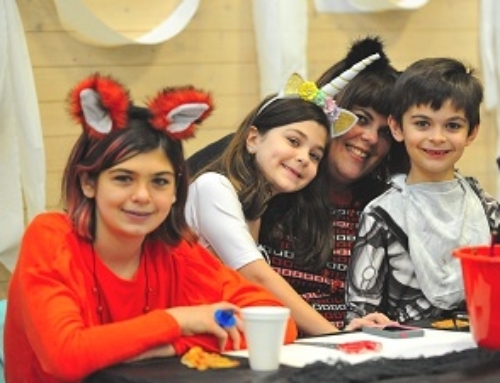 “They not only want to learn more about how things work, but want to actively influence them; get their ‘hands dirty.’” Photo credit: New Haven Independent. 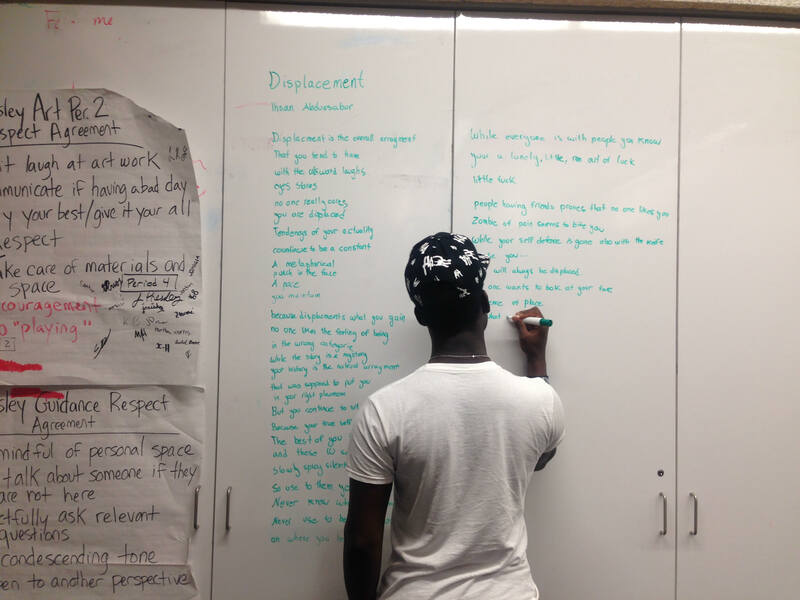 On Tuesdays, Ihsan Abdussabur is one of 22 students taking part in Common Ground’s Rap & Poetry after-school club. While Ihsan get a piece of poetry ready for the public performance where he’s the featured artist, other students are working on their music composition skills, and others are recording music in the makeshift sound lab in Common Ground’s attic. 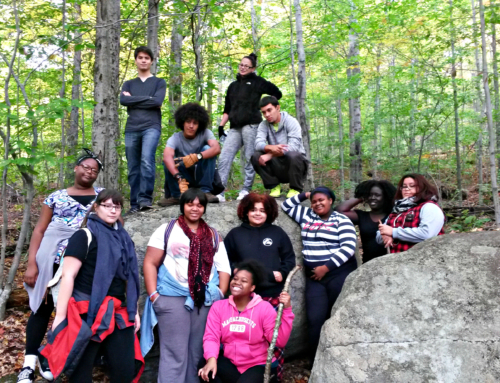 For several years, Common Ground’s after-school programs have been made possible through grants from the CT After-School Grant Program and the 21st Century Community Learning Centers Program. This year, a new three year, $10,000 per year grant from United Way of Greater New Haven is making it possible to strengthen after-school programs related to STEM — Science, Technology, Engineering and Math — in particular. 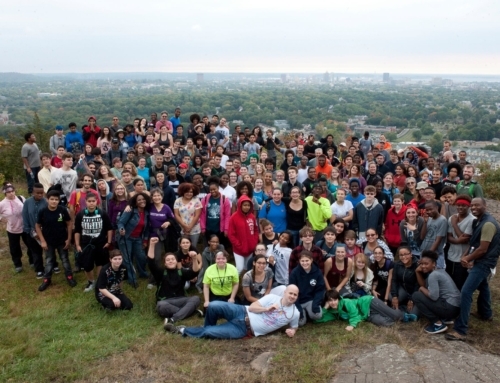 Together, these grants fuel Common Ground’s $136,000 after-school budget. Now, though, proposed budget cuts mean that the State After-School Grant Program is being combined with several other grants — and the pool of funds available to these programs is being slashed in half. Ashton Killilea, who manages Common Ground’s after-school programs, is afraid of what will be lost of these state budget cuts come to pass — especially at a small charter school like Common Ground, whose per pupil funding from the state is already several thousand dollars less than what’s spent in New Haven Public Schools. We don’t have anything like this during the school day,” says Killilea. “Students may only get to take art twice over four years of high school, but they can stay after school and be part of our Business of Art program. Not every student can take physical education, but they can join our basketball or cycling program. 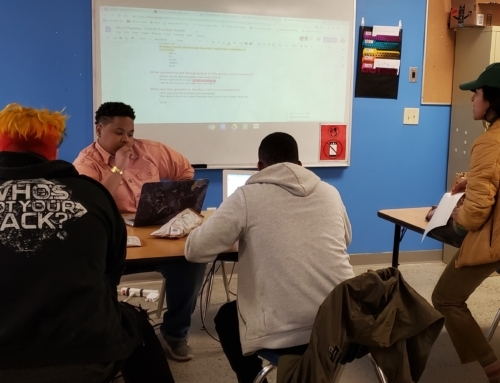 Then there are the after-school writing and math labs, and homework center, which are so important for students who need extra help to do well in class. We are able to give students credit for participating in these programs. 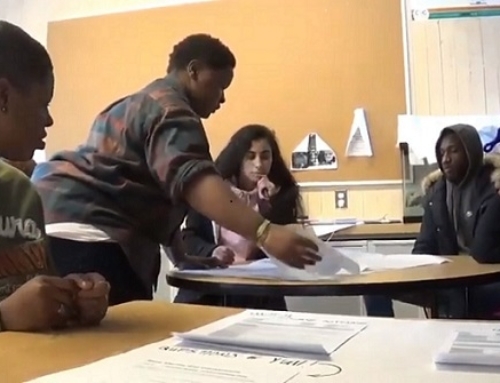 For students who struggle in the classroom, after-school is a place where they are able to succeed and lead. 95.5% agreed or strongly agreed, “I am glad that I am in this program.” Not a single student disagreed with this statement. 85% said “I have friends in this program who care about me” most of the time or always.